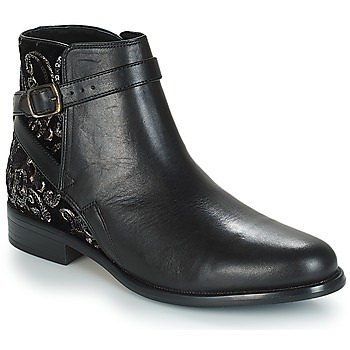 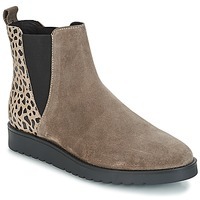 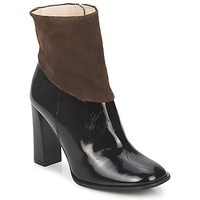 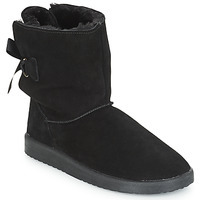 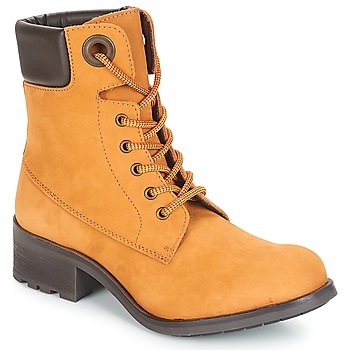 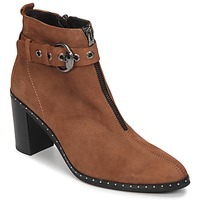 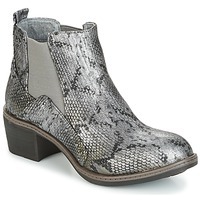 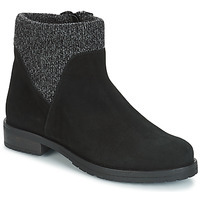 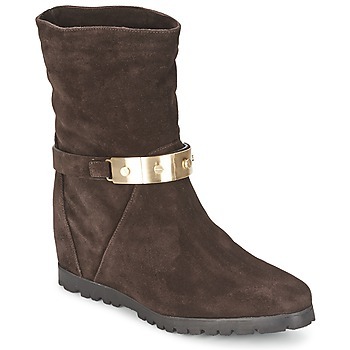 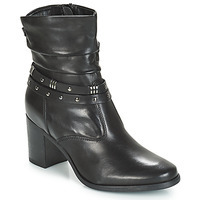 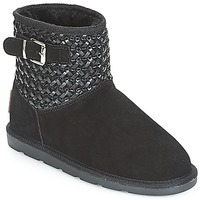 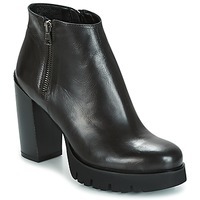 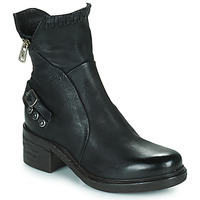 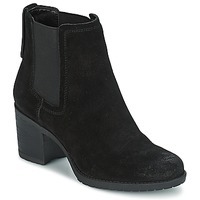 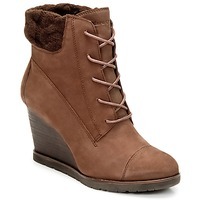 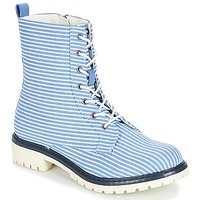 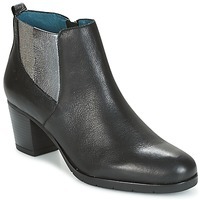 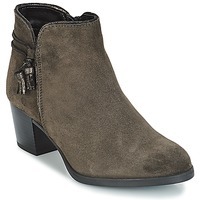 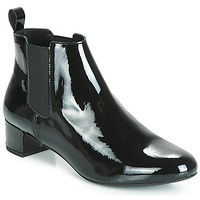 Women's Ankle boots - Discover online a large selection of Ankle boots / Boots - Fast delivery with Spartoo Europe ! 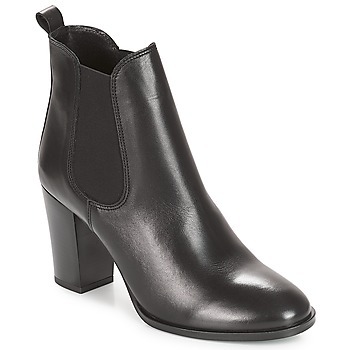 Our online fashion boutique is the first to offer discounts on our current collections so that you can get the latest trendy low boots without going broke. 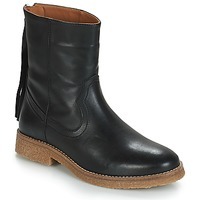 The best brands of anle boots and low boots are on sale on Spartoo.eu ! 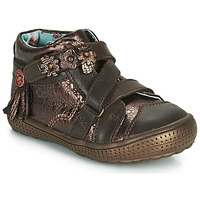 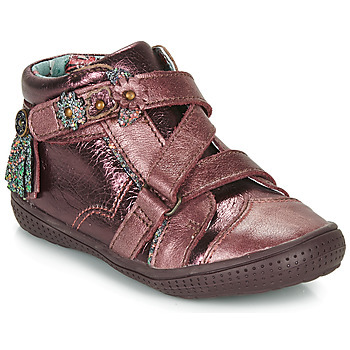 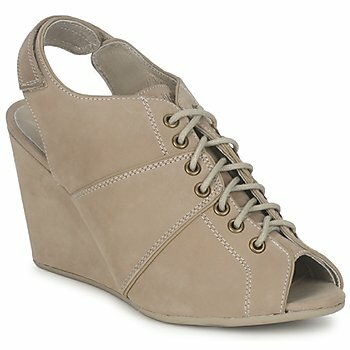 Yes, even shoes by Geox, Jonak, Ash or Tamaris are available at crazy reduced prices for fashion lovers. 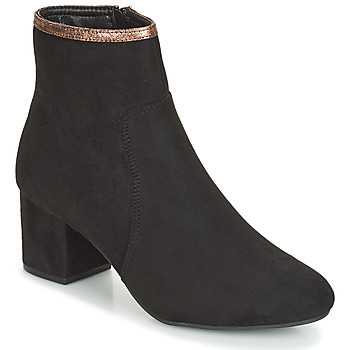 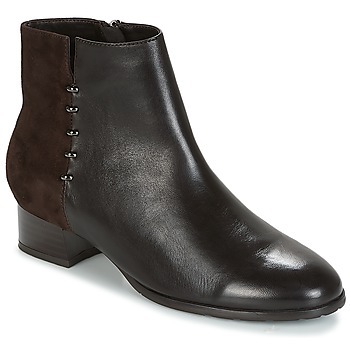 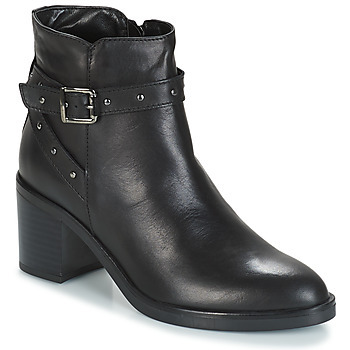 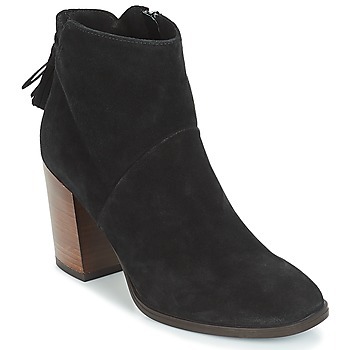 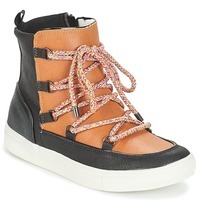 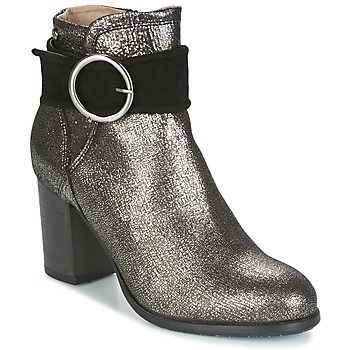 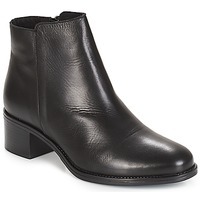 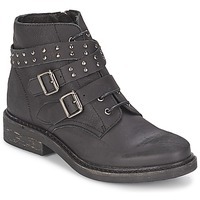 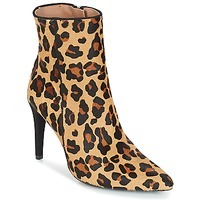 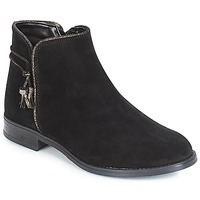 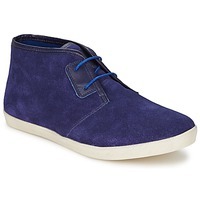 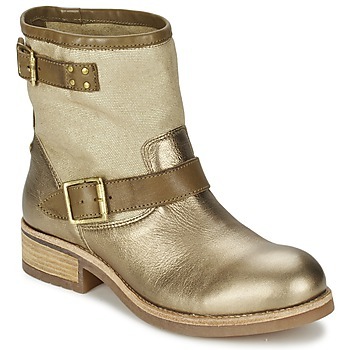 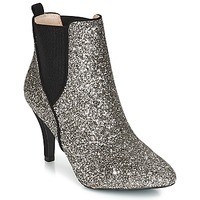 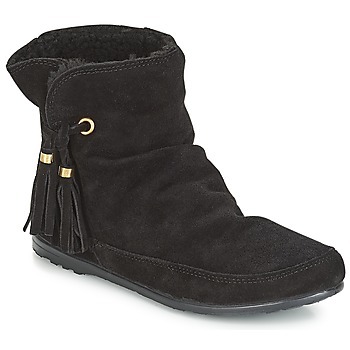 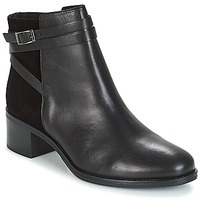 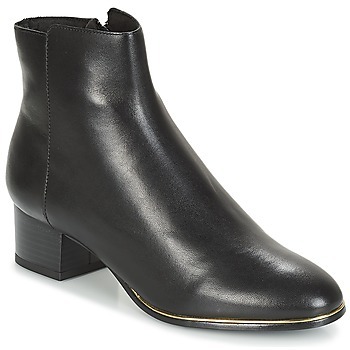 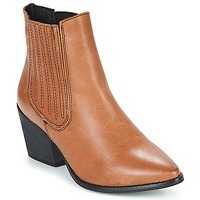 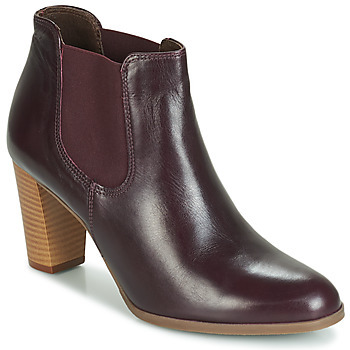 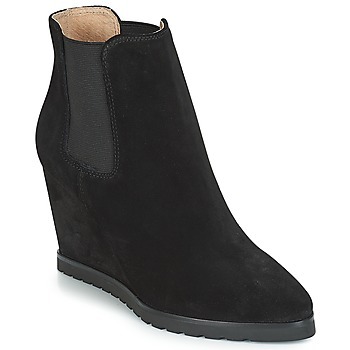 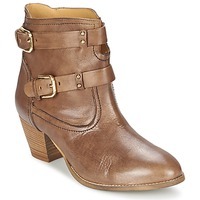 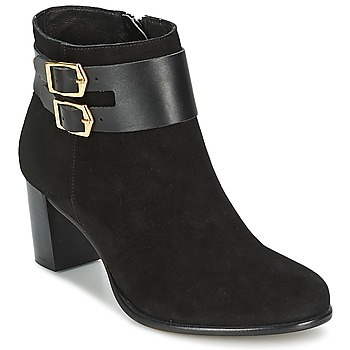 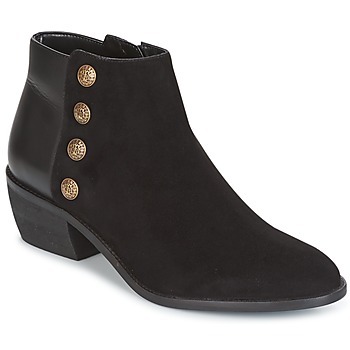 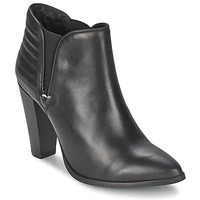 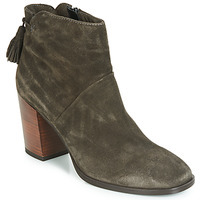 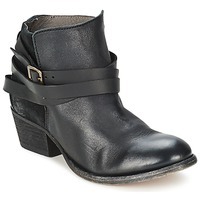 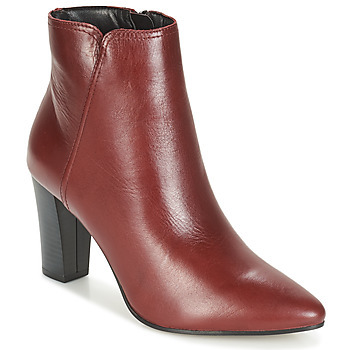 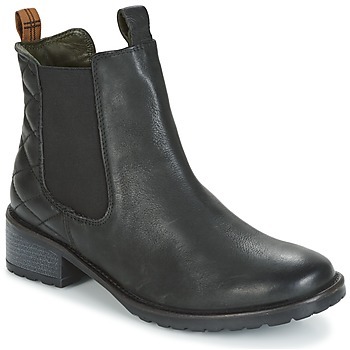 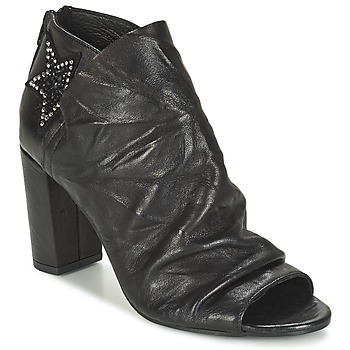 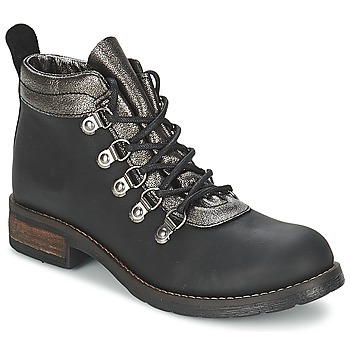 So it's possible to get shoes on sale all year long because the low prices are on the best models of ankle boots.